The joyous moment of Christmas was occasioned on December 22 nd by chief guest Rev. Father Robinson of Palottine Seminary. 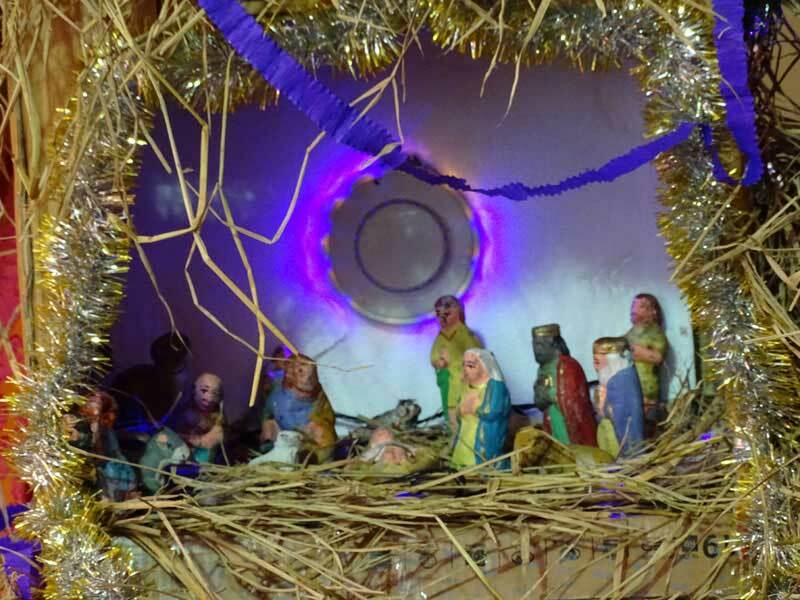 Students conducted programmes reliving the birth of Jesus Christ.